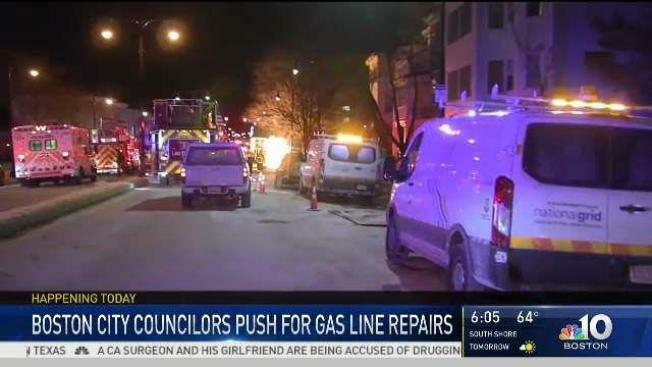 In the wake of the tragic natural gas explosions that affected the Merrimack Valley last week, Boston City Councilors plan to discuss gas leaks to try and prevent anything of the like from happening in their city. Although it does not appear as though a gas leak was the cause of the explosions, Boston City Councilor Matt O’Malley said it is crucial to reopen discussion on taking preventive measures on the city’s aging pipelines. "What happened in the Merrimack Valley was absolutely chilling," he said. "Pressurization, old infrastructure, all of these things are a recipe for something unimaginable." On Thursday, a series of natural gas explosions set dozens of homes in Andover, North Andover and Lawrence homes ablaze. The catastrophic fire and explosions displaced more than 8,000 residents, many of who have been attempting to file loss and damage claims with Columbia Gas. After gas explosions in Merrimack Valley, Boston officials are hoping to prevent a natural gas disaster from happening in the city by inspecting the infrastructure. Home Energy Efficiency Team, a nonprofit organization dedicated to educating Boston-area residents on energy efficiency, said approximately 1,300 gas leaks were not fixed in 2017. The organization had tracked reported leaks to see which were repaired throughout the city. 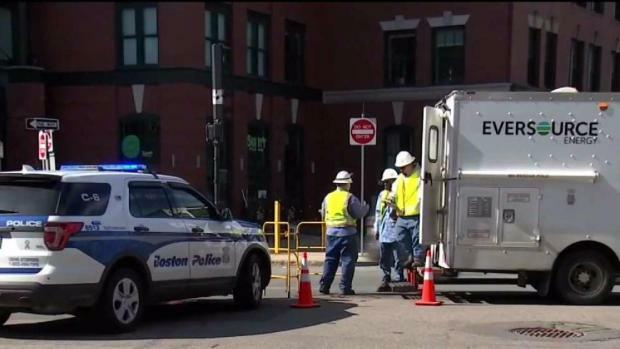 "It's the second oldest, most leak-prone infrastructure in the country and there are some pipes still in use dating back to the 1880s in Boston," HEET president Audrey Schulman said.